Describes what iCloud Drive alias files are and how to use them. iCloud Drive has this feature called alias files. Not to be confused with alias files in the Finder on the Mac, which is a similar, but different feature. As of version 1.6.5, alias files are supported by PDF Viewer. iCloud Drive aliases are files that are referencing another file, from a different folder in your iCloud Drive. This means that you can store a reference to a document from another app in PDF Viewer, without copying or moving it, and having all changes automatically synchronized between both apps. How do you create an alias? To create an alias, you will need to open a file in place (choose "Open In PDF Viewer" in the share sheet), in the app you want to store the alias. E.g. locate a file, you want to store an alias from in PDF Viewer, in the iCloud Drive app, tap the share button and select "Open In PDF Viewer".  This will open the document in PDF Viewer and also create an alias file in the iCloud Drive folder of PDF Viewer. You will be able to access this document right from the inside PDF Viewer, without having to open it in place again. 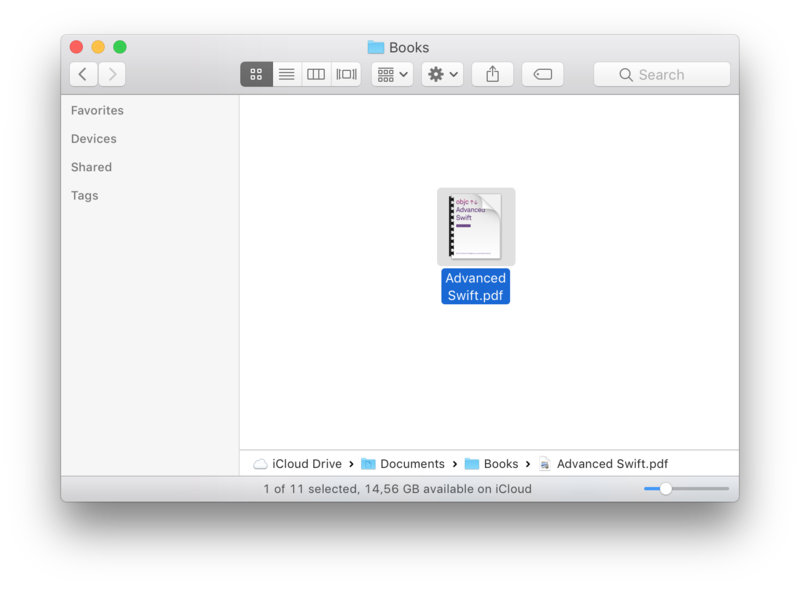 You see that I have a PDF stored in the /Documents/Books folder in iCloud Drive below. 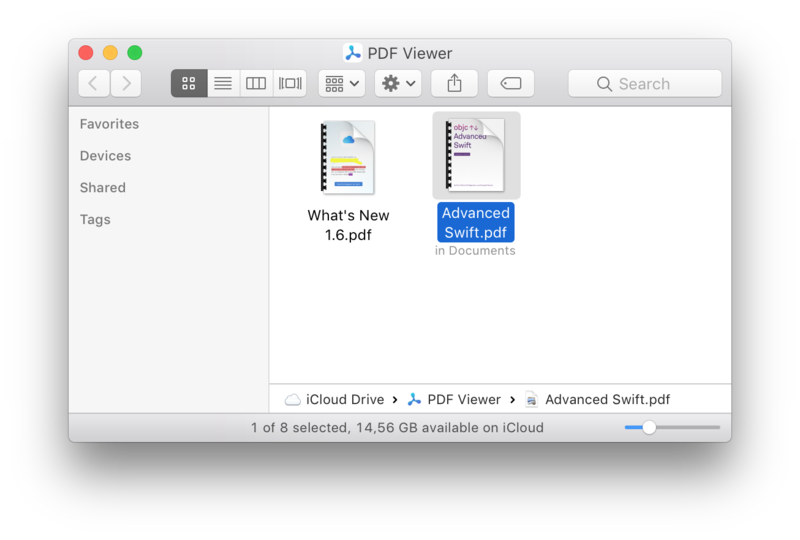 If I then open in place this document in PDF Viewer, this will create an alias file in the PDF Viewer folder in iCloud Drive, always reflecting the state of the document in the /Documents/Books folder. If you look at an alias file in the Finder on a Mac, you see where the original file is located, that the alias is referencing. Some file actions are different for alias files in PDF Viewer. This is a restriction of iCloud. Move: Moves the alias, but not the original file. Delete: Deletes the alias, but leaves the original file intact.